CME is a leader in providing healthcare equipment and surgical instruments to a wide array of healthcare facilities. We also offer our equipment sales and services internationally to customers worldwide. With an expanded product line of more than 1 million medical products from more than 1,400 manufacturers, we offer a competitive price to all our customers. Take a moment to search our large offering of products International inquiries can be made through the contact form on this page. For a quick response, please meet our requested international inquiry requirements. Contact us at export@cmecorp.com for questions or if you would like more information. $1,000 minimum for all export orders We only accept bank wire transfers in advance for export orders. US shipping destinations are usually free to the freight forwarder of your choice. International shipments will be subject to shipping charges. You will receive banking information required to wire transfer the funds in full plus any applicable fees once your order is placed. Once the wire transfer is complete, your order will be processed and a confirmation will be emailed or faxed to you. 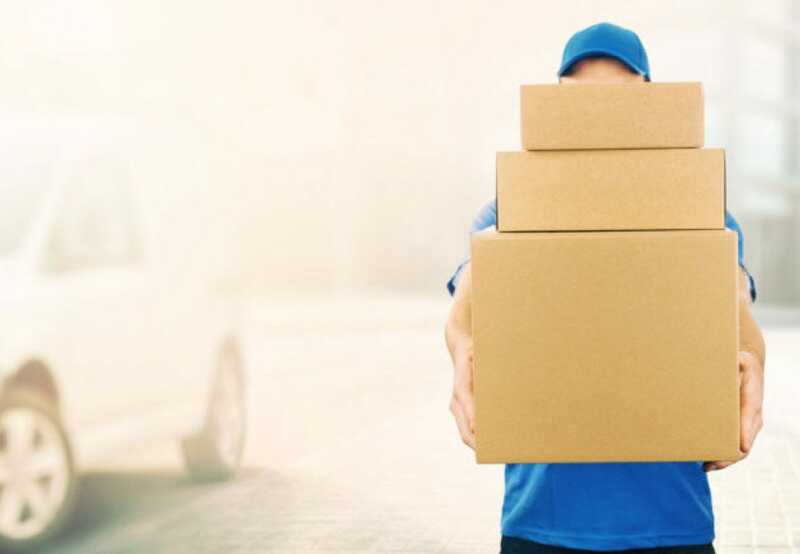 Our internal tracking and logistics system make our signature sourcing and direct-to-site delivery services even more efficient and transparent. 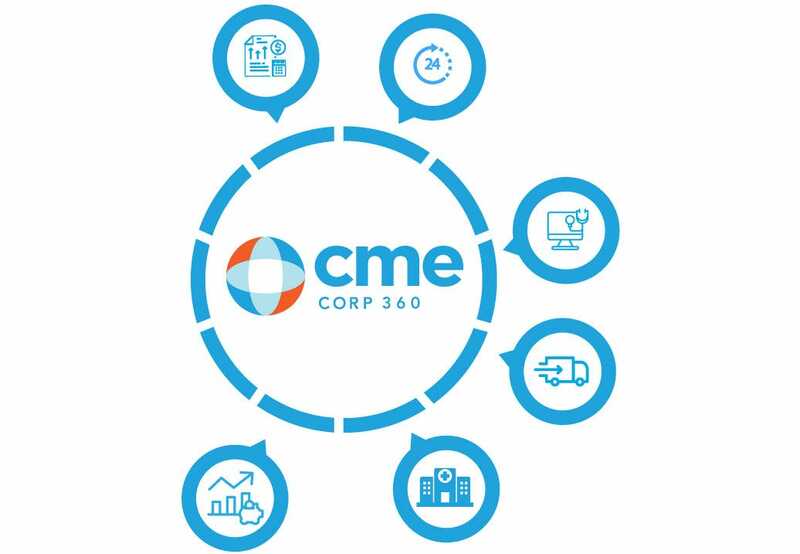 CME specializes in direct-to-site deliveries, and we want you to know what you should expect.